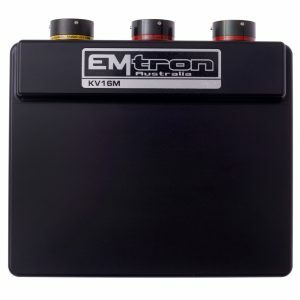 Emtron is a range of high end engine management systems designed for a market that requires uncompromising flexibility. 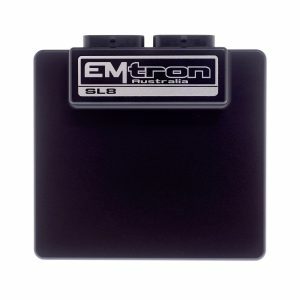 Emtron’s KV Series is a wire in ECU with extreme flexibility. Industry leading, I/O count will ensure you do not have to make any sacrifices when configuring your engine and vehicle. This ECU will support up to 16 Channels of Fuel (8 cylinders fully sequential staged injection) and 12 Channels fully sequential Ignition. 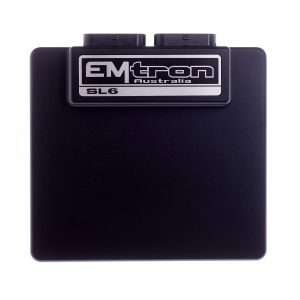 Every unit is housed in a durable billet Aluminium enclosure and includes up to 64MB permanent memory for on board logging and oscilloscope function (32MB for logging and 32MB for oscilloscope), DBW control (up to 4 channels), dual LSU4.9 Lambda controllers, dual digital Knock control, high speed Ethernet communications and 3 axis G-force sensing, to name a few. 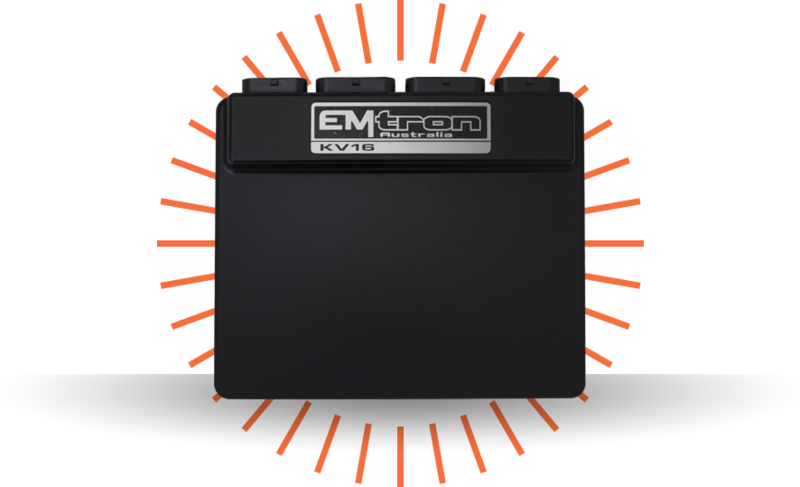 Emtron’s SL Series is built upon the outstanding foundation of the KV Series and features the same processing power and logging capacity. This lightweight package is housed in a Billet Aluminium Enclosure and features a 68-pin connector system which is still a very high I/O count. 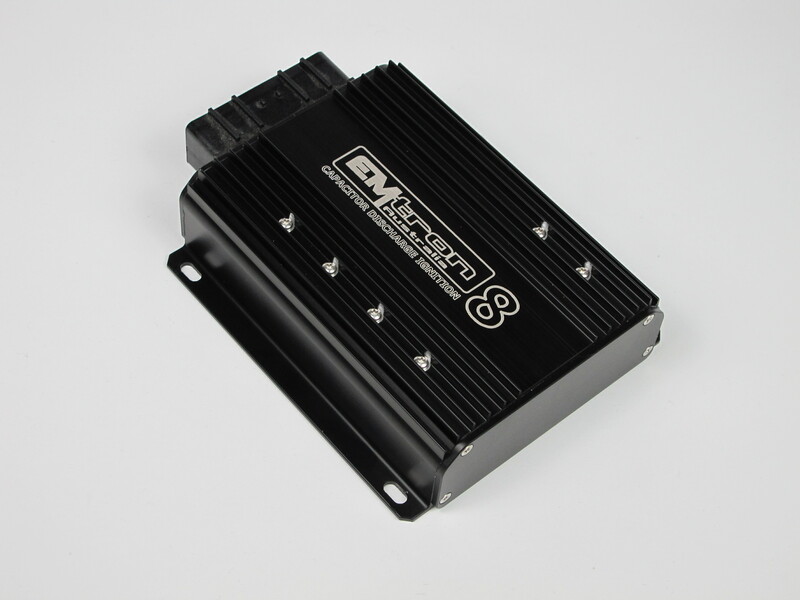 This ECU will support up to 8 Channels of fully sequential Fuel and Ignition. Up to 64MB permanent memory is available for on board logging and oscilloscope function (32MB for logging and 32MB for oscilloscope), DBW control, dual digital Knock control, High Speed Ethernet communications and 3-axis G-force sensing to name a few. Utilising Emtron's KV Series as a base, these plug in kits are developed for specific car application. Pre-made wiring adapters and Emtron’s complete CANBUS integration allow you to start with car tuning straight from the box. 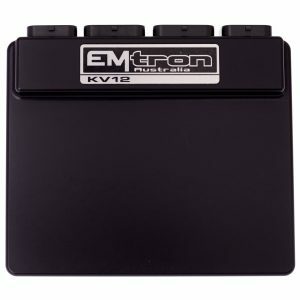 Specifically designed to allow expansion of all Emtron ECU's these devices will ensure the maximum performance in any extreme I/O channel count installation. The devices are available in either a Deutsch Autosport or DTM connector system. Most modern vehicles incorporate extensive use of a CAN bus system. This makes it very difficult if not impossible to integrate an aftermarket ECU system unless it has been configured to communicate seamlessly with the vehicle. 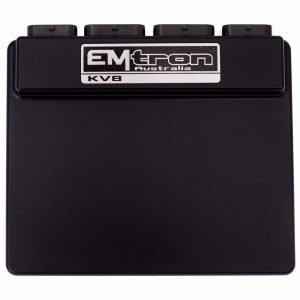 Every Emtron wire-in ECU can have an Application Build installed which commonly includes CAN bus decoding and in some case special functions particular to the vehicle. We carry a range of a Bosch injectors to cover a wide range of flow requirements. 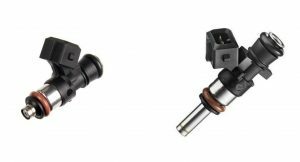 Bosch injectors will ensure long life and consistent performance. We can provide capacitor discharge and inductive ignition system to suit almost any application. 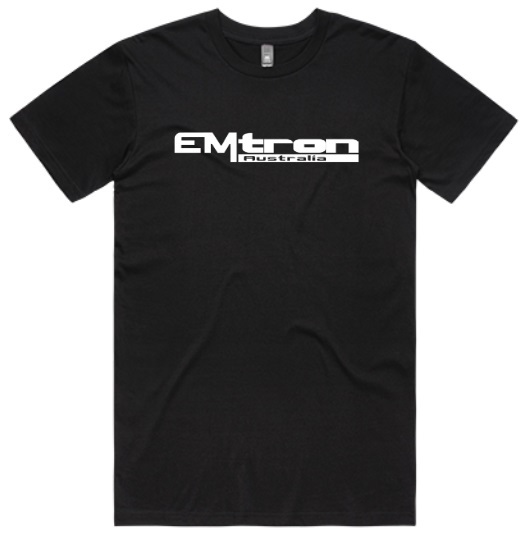 We stock a range of clothing and accessories which will undoubtedly compliment your passion for high end engine management systems. What a great way to show your passion by wearing your passion. It has been said that even the longest journeystarts with a single step. 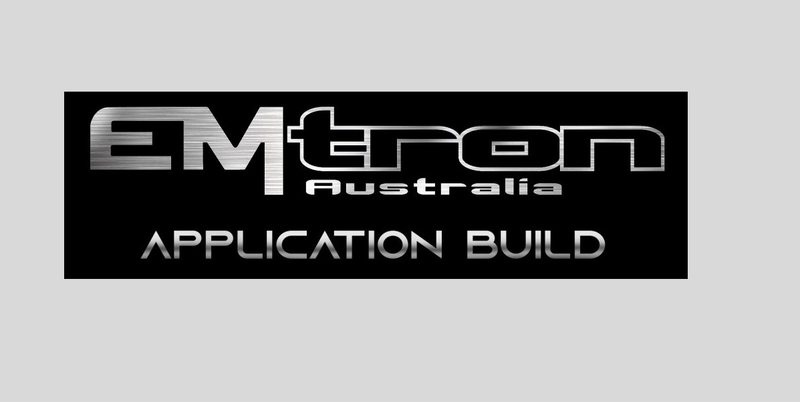 In 2013 Emtron Australia began by taking the first step on a long journey that would ultimately create a range of extremely high-end engine management systems for a market requiring uncompromising flexibility and power in their engine control solution that didn't require constantly investing more and more money to unlock features already on board their existing hardware. This goal, of course, means that an enormous amount of effort and dedication to research and development needed to be invested in order to create a product line that offers unparralelled I/O capability, user defined flexibility of control tables, and copious amounts of data logging all in an "OEM" quality package that costs much less than the leading competitor's offerings, which won't stand up to the types of temperature and vibration abuse our products take on a regular basis. The company mission is to provide the latest electronic components, architecture and technology in our ECU's in an ever expanding effort to improve our processes, quality controls, and to deliver the finest hardware and software available anywhere in the world to our end users. 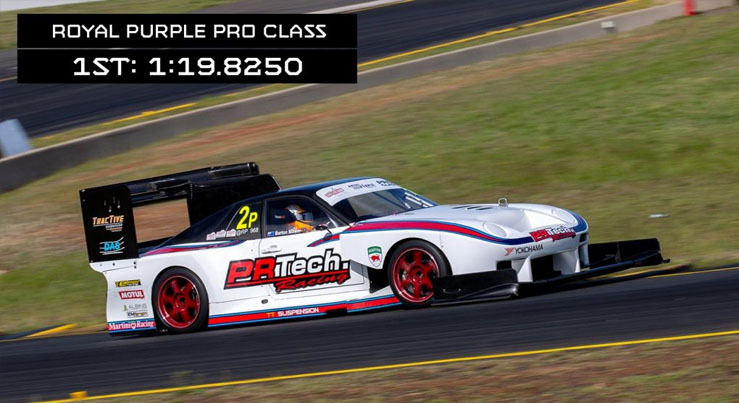 The company is built on many years of engineering experience at both the hardware and user level, combined with a level of hands on tuning and racing experience that is rarely matched in the motorsports industry. 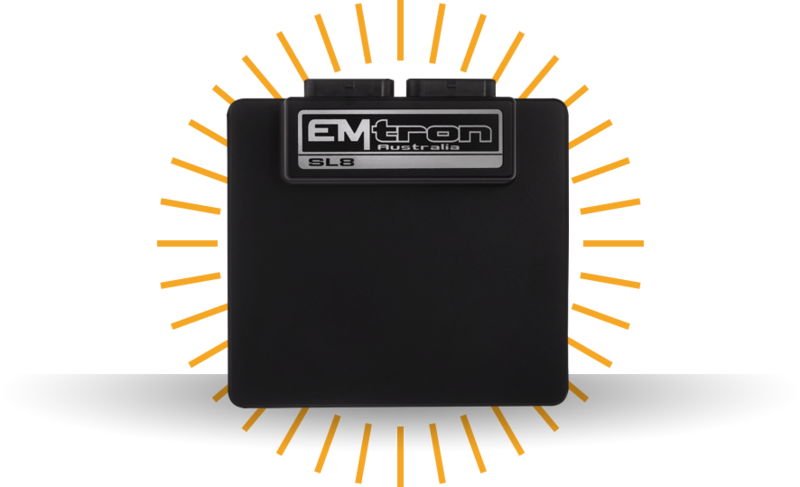 We race what we build, and we are confident that after trying an Emtron ECU you'll agree with us when we say no other engine management solution in the world offers as much power, flexibilty and performance you'll get in a price range even double what ours cost.